When I was younger, 20 years ago to be exact, I was kind of lost. Lost in way because Mama passed away at a young age of 43. I was struggling between work and school. I was also lost trying to find my purpose in life. 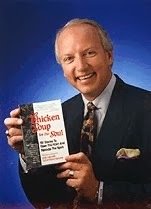 One day I stumbled upon Chicken Soup for the Soul book. The stories written were stories of hope, love, faith and many more. That's when I knew that this book will stay as a companion for the rest of my life. 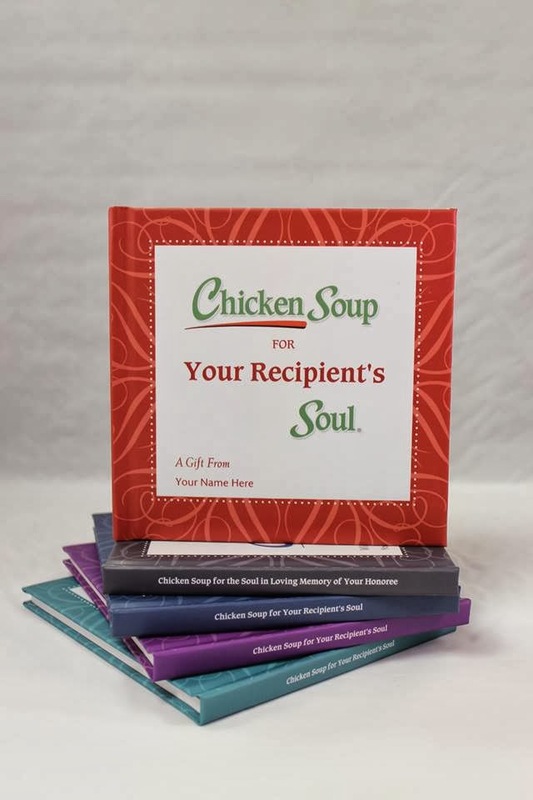 For this Christmas, I highly recommend Chicken Soup for the Soul as gift to your loved ones. They have series of books that suits any one like mom, dads, friend, co-workers and many more. 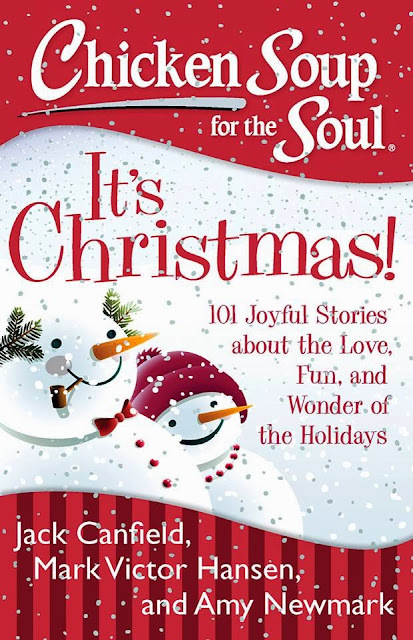 These books will definitely warm the heart of the receiver.